Anand International is a leading manufacturer and exporter of Kids Wear and provides a variety of patterns and designs in clothing to choose from. They are designed keeping in mind the subtle nuances of childhood in mind. The clothes appear attractive to eyes and are also comfortable to wear. The Lycra material used in making the clothes is soft on the skin and gives the garment a beautiful finish. Range of our kids wear includes Kids Nightwear Pajama, Pimkin Children Pajamas Sets, Kids Pajamas, Childrens Wear and many others. We are manufacturer having weaving, dyeing, printing of Kids Nightwear Pajama in house and stitching of readymade garments. Thus ensuring competitive prices of consistent quality and delivery. 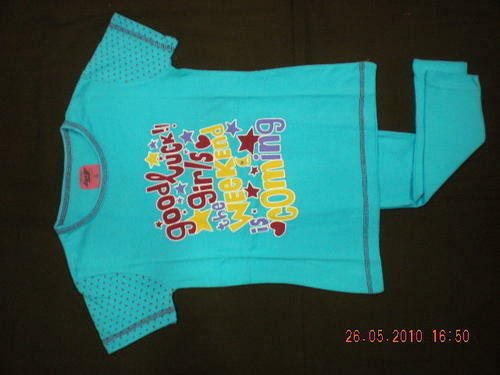 We are manufacturer and supplier of Pimkin Children Pajamas Sets. We having own manufacturing units in India. We are making various design and style of fabrics and garments. We are interested to do business with you. 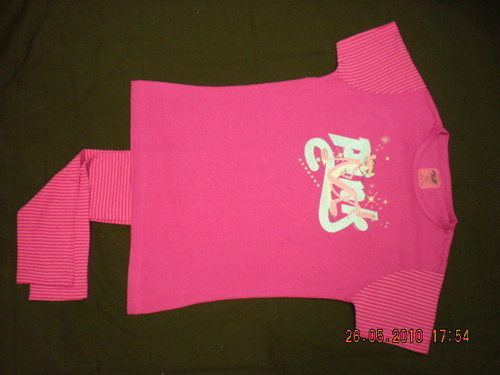 We are supply of Pimkin Kids Pajama Sets in both cotton and cotton knitted @ us $ 3.00 – 4.00 per set. Please note that our price range goes up & down as per total quantity, design and style. MOQ-360 units per model. Payments : 30% TT advance and balance 70% by L/C. or as per discussion. Looking forward your prompt response for future business plan. We are manufacturer and supplier of Kids Pajamas. We having own manufacturing units in india. We are making various design and style of fabrics and garments. We are interested to do business with you. We have making 100% cotton and also cotton knitted fabrics. Available thousand of design and style of fabrics for using ladies wear garments and also kids wear garments. 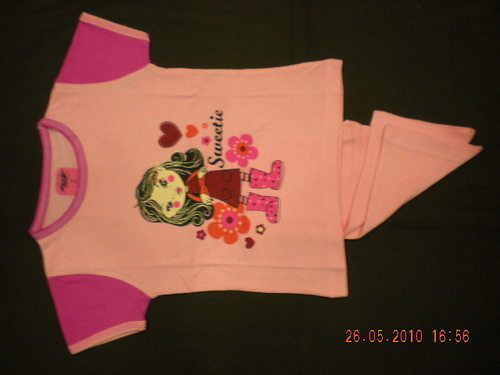 We are supplying kids pajama set @ us $ 3-4 per pc. Please note that our price range goes up & down as per total quantity, design and style. We are manufacturer and supplier of Children Wear Nightwear. We having own manufacturing units in India. We are making various design and style of fabrics and garments. We are interested to do business with you. We are supplying Womens and girls Nightwear Gowns @ us $ 3-4 per pc. Please note that our price range goes up & down as per total quantity, design and style. 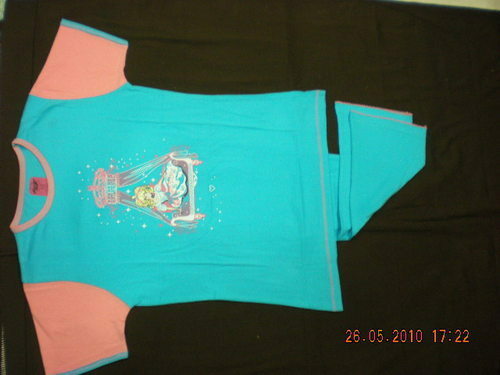 We are manufacturer and supplier of ICY Kids Wear Pajamas. We having own manufacturing units in India. We are making various design and style of fabrics and garments. We are interested to do business with you. We are manufacturer and supplier of Kids Night Dress. We having own manufacturing units in India. We are making various design and style of fabrics and garments. We are interested to do business with you. 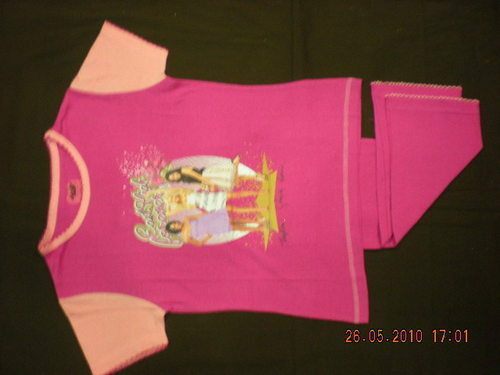 We are manufacturer and supplier of Kids PJ Sets Nightwear. We having own manufacturing units in India. We are making various design and style of fabrics and garments. We are interested to do business with you. 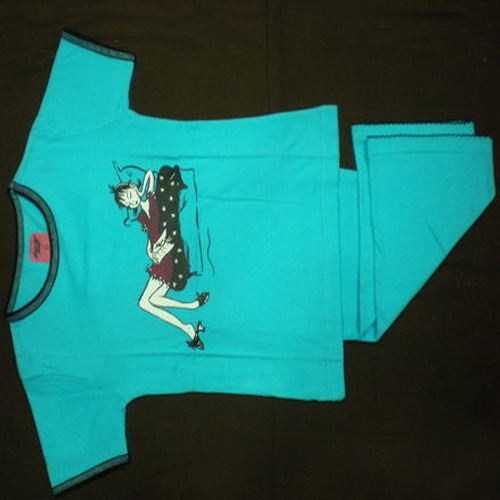 We are manufacturer and supplier of Kids Sleepwear. We having own manufacturing units in India. We are making various design and style of fabrics and garments. We are interested to do business with you. 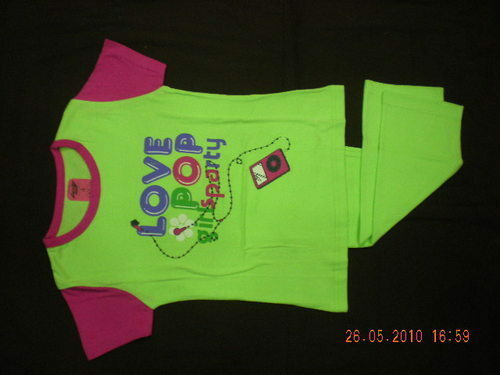 We are manufacturer and supplier of Kids Fashion Wear. We having own manufacturing units in India. We are making various design and style of fabrics and garments. We are interested to do business with you. We have making 100% cotton and also cotton knitted fabrics. Available thousand of design and style of fabrics for using Ladies wear garments and also kids wear garments. We are supplying Womens and girls Nightwear Gowns @ us $ 3-4 per pc. Please note that our price range goes up & down as per total quantity, design and style. 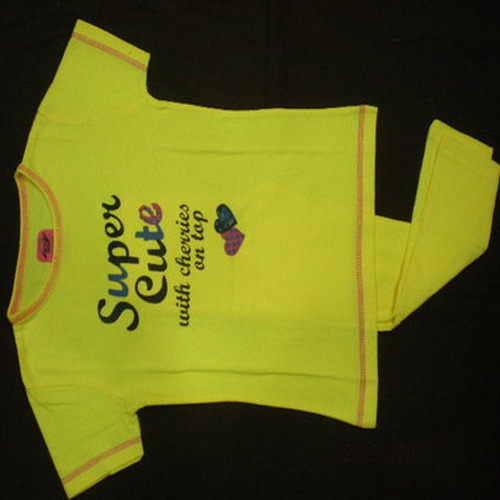 We are manufacturer and supplier of Kids Wear Garments Nightwear. We having own manufacturing units in India. We are making various design and style of fabrics and garments. We are interested to do business with you. 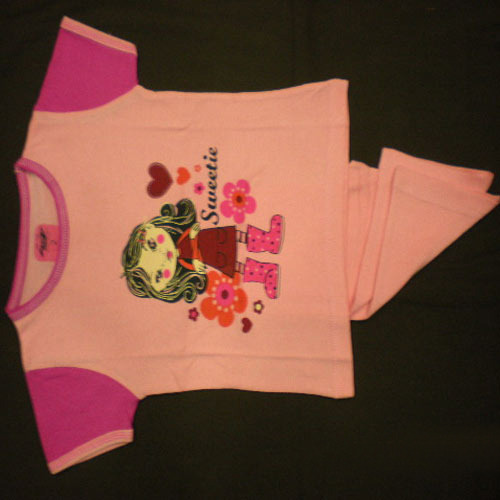 We are manufacturing and supply of Kids Nightwears sets for Children. Our price range is very low @ us $ 3-4.30 per sets. Interested Customer apply minimum qty. 360 sets per models. We are manufacturing and supply of Kids Pajamas. Our price range is very low @ us $ 3-4. 30 per sets. Interested customer apply minimum qty. 360 sets per models. 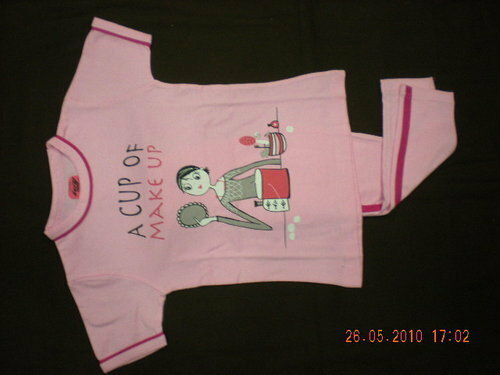 We are manufacturing and supply of 100% cotton knitted Kids Cotton Pajamas Nightwear. Our price range is very low @ us $ 3-4.30 per sets. Interested Customer apply minimum qty. 360 sets per models. 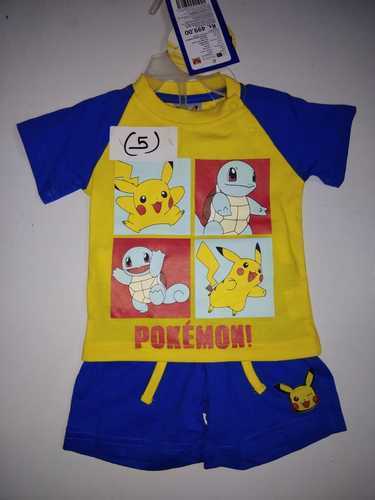 We are manufacturing and supply of Children Pajamas. Our price range is very low @ us $ 3-4.30 per sets. Interested Customer apply minimum qty. 360 sets per models. 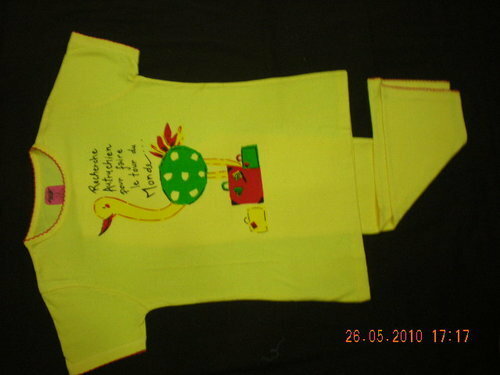 We are manufacturing and supply of 100% cotton knitted Kids Printed Pajamas. Our price range is very low @ us $ 3-4.30 per sets. 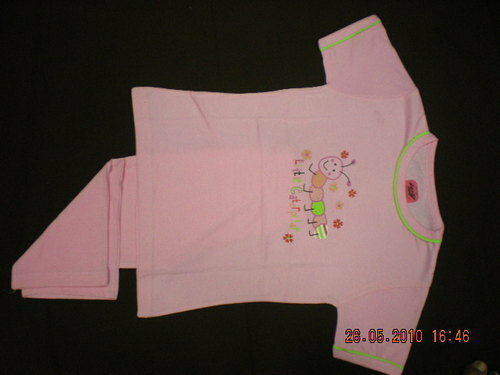 We are manufacturing and supply of Children Cotton Knitted Pajamas Nightwear. 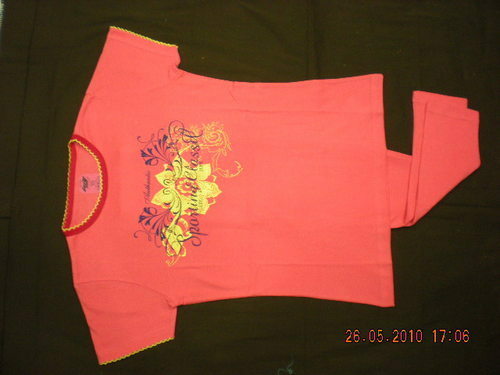 We are manufacturing and supply of Kids Fashions Clothing. Our price range is very low @ us $ 3-4. 30 per sets. Interested customer apply minimum qty. 360 sets per model. 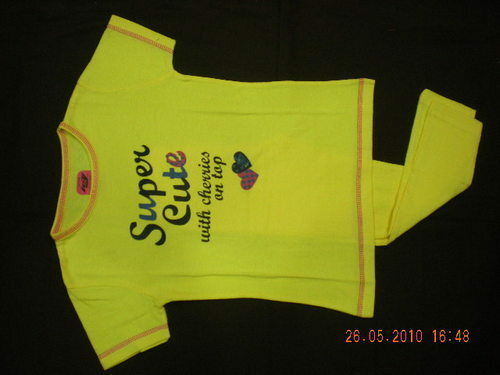 We are manufacturing and supply of Kids Sleepwear. Our price range is very low @ us $ 3-4.30 per sets. Interested Customer apply minimum qty. 360 sets per models. 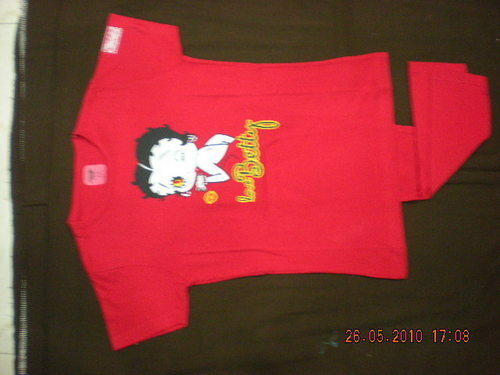 We are direct manufacturers of Kids Wear. We are having in house facilities for woven as well as knitted fabrics. We are very strong in ladies nightwear and kids wear. We would be really interested to work with your company. Kindly revert your positive response so we can move ahead on this matter and start a long business relations. We are direct manufacturers of Children Pajama Nightwear. We are having in house facilities for woven as well as knitted fabrics. We are very strong in ladies nightwear and kids wear. We would be really interested to work with your company. We are direct manufacturers of fabrics and garments. We are having in house facilities for woven as well as knitted fabrics. We are very strong in ladies nightwear and kids wear. We would be really interested to work with your company.